This is Token Up - a podcast powered by Neufund. 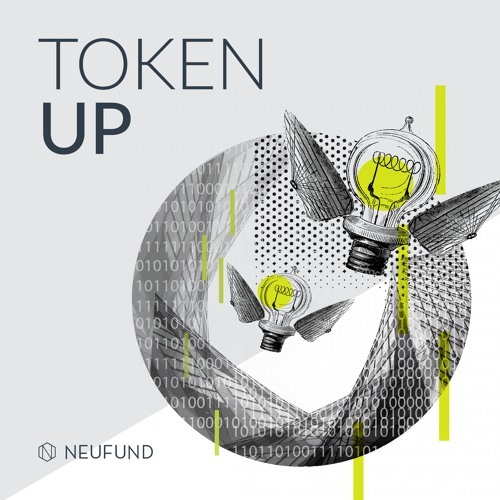 Neufund combines the benefits of classic VC rounds with the ease of blockchain to democratize equity fundraising on the Ethereum Network via ETO. In our podcast we talk about the world of security tokens and investing on blockchain.